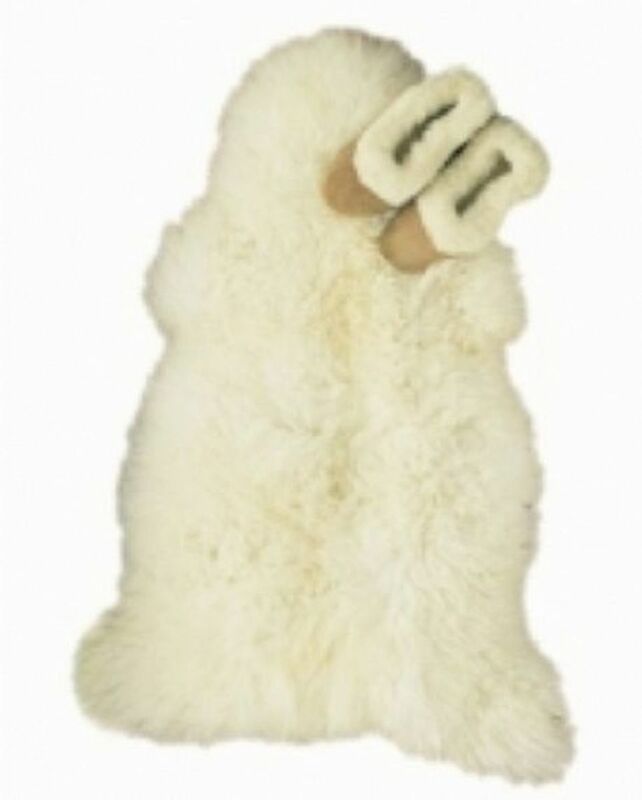 Pure sheepskin rug, lovely and soft under foot yet hardwearing too. Ideal for the bedside, bathroom or living room. Made in England. Natural, Brown Approx 38" x 22"